Laila O – Notting Hill. 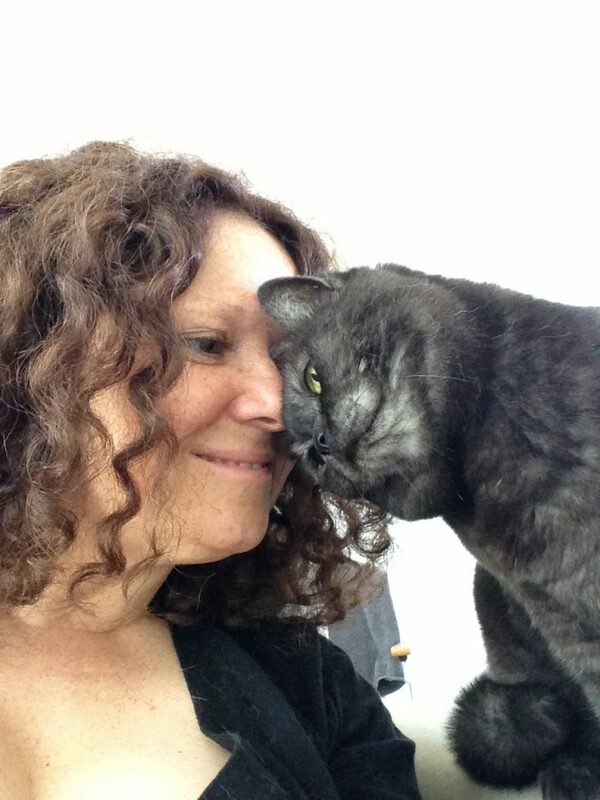 Cat Harley – local cat groomer testimonial…. I was very happy with the care and sensitivity towards my cat. He is very old and doesn’t enjoy being groomed but she was patient and worked around his movements and escape attempts. The end result was a happy de-matted and clean cat! If you have found yourself on this page, are a cat guardian who is looking for a local cat groomer and have just read this local cat groomer feedback then you have definitely come to the correct place. 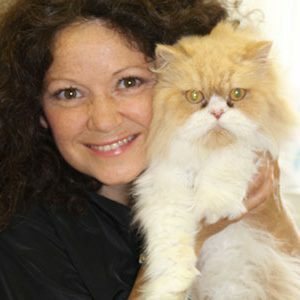 Your local cat groomer Anita loves cats and understands their behaviours and patterns. She has just finished a work based degree at Middlesex University, focused on her feline behaviour practice. She was awarded a first. Thank you Laila O and Harley for your local cat groomer feedback. It will help other clients book with confidence and have total peace of mind.